I had the opportunity to visit Zagreb, Croatia for five days in April 2009. I travelled with two of my fellow members of Helsinki Camera Club, Finland. The trip had three goals. 1. 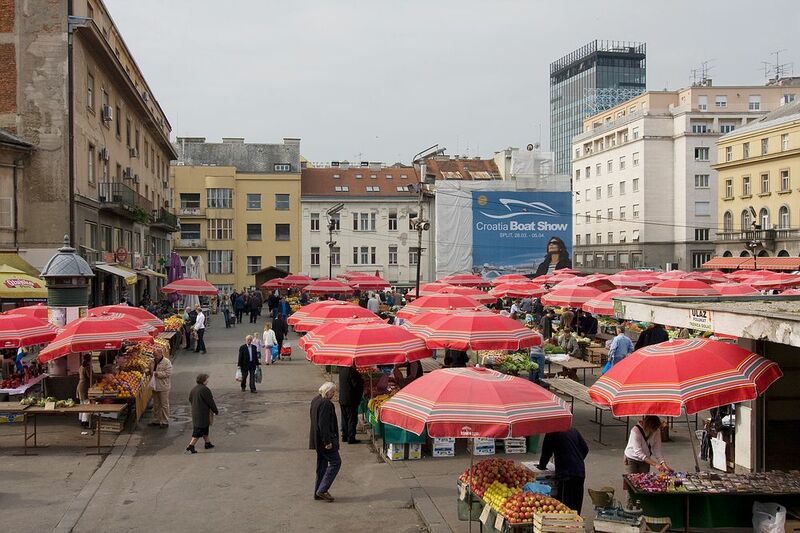 Visit Fotoklub Zagreb and meet their members, 2. Bring home the photographs of our fotography exhibition. Our exhibition was open for public in Fotoklub Zagreb in April 2009. 3. 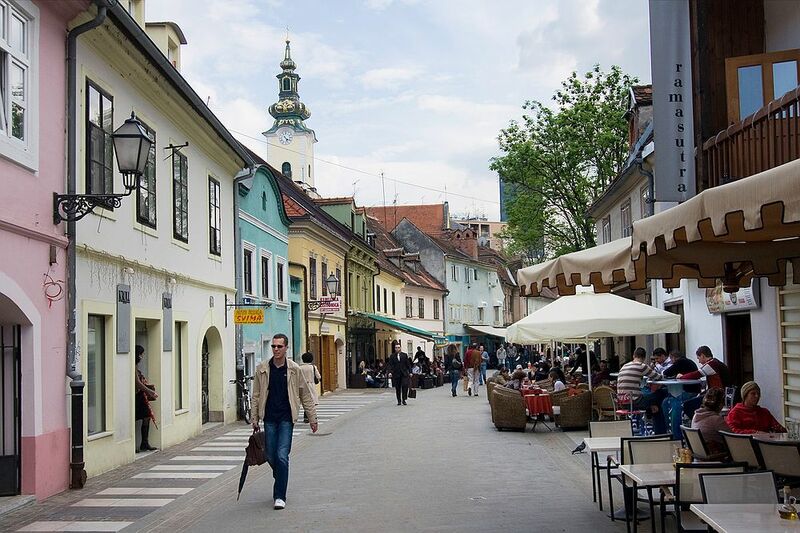 Visit Zagreb. All goals were met more than adequate. We visited Fotoklub Zagreb and met several members of the club. Mr. Vladko Lozic, mrs. Mirna Lipovac and mr. Damir Tiljak showed and presented us Fotoklub Zagreb and the city of Zagreb. They showed us an overwhelming amount of hospitality. I hope we will see them soon in Helsinki, so that we can pay back some of this hospitality. I enjoyed every moment discussing with them and walking and driving around the city. The city itself was a pleasant surprise. I did not have expectations of the city. For this trip I did not have the time to study the city beforehand at all. So it all came as a pleasant surprise to me. The city was big but not too big. The houses and the architecture was a mix of old and new. However generally these was not mixed together. The centre has not been replaced by new buildings, instead all the new architecture is mainly in south beyond the railway and the river. The traffic is organised quite well. All public transportation is handled by trams. And there are a lot of them! (Maybe you can see some of them in my photos.) There are no buses in the city. They all have their stations several kilometres from the centre. The people of Zagreb seemed to be very active and hard working. Everybody was either doing something or intently heading their way somewhere. Probably EU will get an active member after few years. Places Our hotel was in an ideal place, a few meters from Trg Bana Jelacica - the main square of the city. It seemed that all the trams pass this square. It was very difficult to take a photo from the square without trams! People Some pictures of people in Zagreb. Architecture A mixture of old and new. Streets The streets were busy at every time of the day. Samobor Some 20 km west there is a little picturesque town of Samobor. Samobor lies at the the foot of a mountain. I also rented a bicycle and made a little trip to the mountains (as high as I had the energy to go). Other There were a lot of interesting things to see. I hope that I will have chance to come back and spend more time in the city. Panoramas Some panoramas of Zagreb and the mountains near Samobor. Souveniers Some souveniers from the trip.